Internal squabbles in the MDC Alliance could come at a huge cost to the coalition after it fielded two candidates each in 14 National Assembly constituencies ahead of the upcoming general elections on July 30. The MDC Alliance has also given its arch-rivals, Zanu-PF, a precious head-start in the elections after failing to field candidates in 89 council wards. Its main electoral challenger, the ruling Zanu-PF party, is now tipped to pounce on the confusion, and go on to wrest the seats since the opposition vote is likely to be split between alliance contestants. Such gaffes have exposed the main opposition's strategic flaws. He added that some of the alliance's municipal and legislative seats were either omitted or wrongly listed under other parties. Zanu-PF is already claiming an early lead in the polls, having bagged at least 46 local authority wards and two constituencies where its candidates filed their papers at the sitting of the Nomination Court on June 14 unopposed. 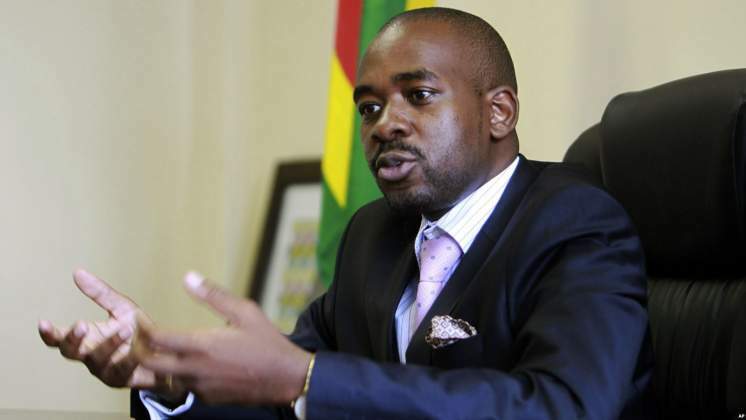 "We have seen that Zec made several errors that it must correct because in Mbare constituency, for example, we have a candidate in Starman Chamisa yet he is not on the list," Komichi said. "In Hwange, from wards one to six, there are errors all over with our candidates' names appearing on the Zanu-PF party or (Joice) Mujuru's PRC (People's Rainbow Coalition) or vice-versa while in Victoria Falls one of our councillors' names is also not appearing," he said. On the issue of double candidates, Komichi insisted that officials in his party were now complying with the coalition's directive to withdraw from the race notwithstanding the fact that the Zec deadline has since lapsed. "That is an ongoing process and people are withdrawing. I can tell you that for example, despite being on the list, James Maridadi has since withdrawn from Mabvuku-Tafara to make way for James Chidhakwa , in Gutu North there is Juniel Manyere after Edmore Maramwidze Hamandishe agreed to withdraw," he said. "We processed candidates who came to the Nomination Court and were not responsible for going out to invite them," Zec commissioner Netsai Mushonga said yesterday.